New to the Mobile App? Start Here! 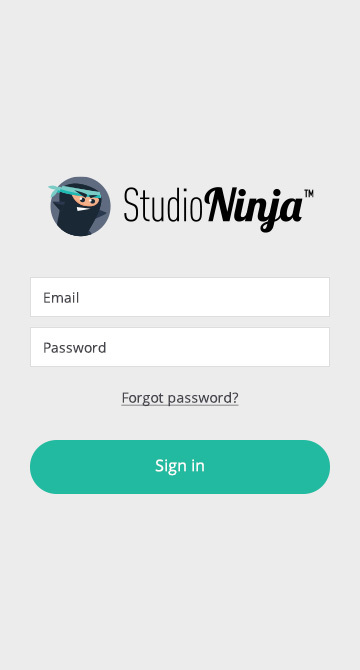 Before using the app we recommend that you go to www.studioninja.co and register a new account on your web browser first. We also recommend that you spend some time on your computer and complete all your settings thoroughly. This can take between 15 mins - 1 hour. Studio Ninja is a powerful studio management software with lots of features to help you book shoots and manage your photography business, so having all the correct settings in place first will make sure that everything runs smoothly when you're ready to start using our app. Click here to view the Getting Started Checklist. 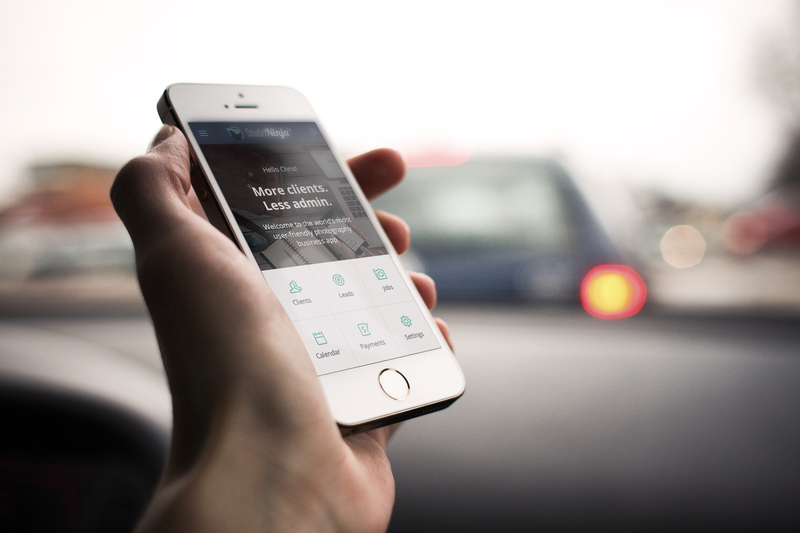 As soon as you download our app, open it and login to your account. Before using Studio Ninja to manage real clients and jobs, we highly recommend setting up a test job on yourself first. Doing this will make sure that you are happy with the way everything looks and works before having real clients in your system. Follow these steps either on the web app or mobile app. Step 1: Create a new lead. Step 2: Add yourself as the primary client. Step 3: Create a new invoice or quote with payment schedule, contract and questionnaire all bundled together and send it to yourself. Step 4: Now put yourself in your clients shoes and make sure you're happy with the way everything works and looks. Check the email you receive. Make sure you're happy with the way the client portal looks. Accept the quote and go through the process as if you were a real client. Step 5: If you're happy with everything, then you're good to go! You can start putting real leads / jobs / clients into Studio Ninja - woohoo!! Now you're ready young padawan! Go forth and conquer.